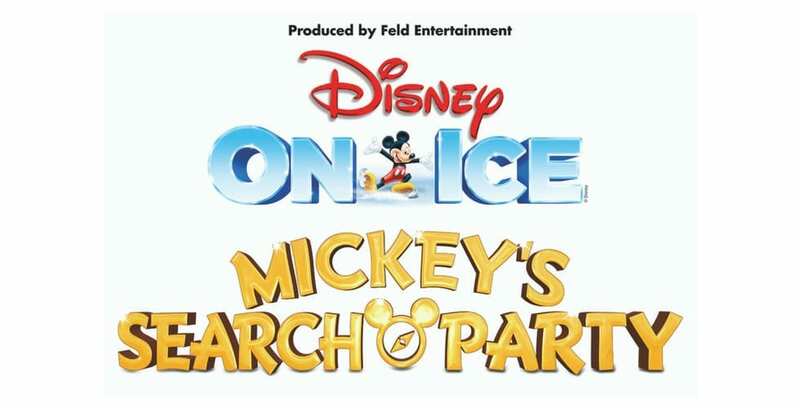 ‘Disney On Ice presents Mickey’s Search Party’ will bring the magic and fun closer to Disney audiences than ever before with immersive and dynamic moments on the ice, in the air and in the seats when the show comes to the Amway Center in Orlando, Fla. this September. From Sept. 7-9, Disney On Ice will elevate the ice show experience for six performances with brand-new elements that will delight newcomers to the show, and longtime fans alike. Joined by Mickey and Minnie Mouse, live hosts will welcome everyone into the world of Disney On Ice, and set the stage for the adventure. Guests will set off on a search for clues to find Tinker Bell after Captain Hook tries to capture her magic. As each scene unfolds on the ice, the story will be told through multi-level production numbers performed by skaters, acrobats and other talent. When Miguel from Disney/Pixar’s “Coco” crosses the Marigold Bridge, he suddenly finds himself in the spirit world filled with color, skeletons on top of sway poles going back and forth over the audience in this celebration of heritage. Through video projection, Arendelle is built from the ground up, and ice harvesters from Disney’s “Frozen” use extreme skating to launch themselves from the wintry slopes as they chop their way through blocks of ice. The iconic chandelier from “Be Our Guest” comes to life as Belle and the enchanted objects from “Beauty and the Beast” turn into a rotating carousel with aerial silks as they lift upward into the air. “Our goal with any show, no matter where you are in the world, is to deliver transformative performances that captivate audiences time and time again. With this production of Disney On Ice, we have brought the magic closer to guests than ever before by having the audience become an integral party of advancing the narrative as each story unfolds,” said Nicole Field, executive vice president and producer. In a fun, high-energy opening number, Club Mickey Mouse-inspired performers will get the crowd excited through figure skating choreography and overboard tricks on the ice. Air tracks will give the pirates aboard the Jolly Roger the chance to tumble, flip and twist to great heights as they showcase their talents for Captain Hook. Aerial straps along with adagio pair skating will turn Ariel’s transformation from mermaid to human into a spellbinding experience above the ice with Prince Eric to the song, “Kiss the Girl.” Creative costuming will further enhance the scenes as the cast imitates life “Under the Sea” from Disney’s “The Little Mermaid,” and will also give the illusion that the ice is in flames as Moana takes on Te Ka during her voyage to restore the heart of Te Fiti. Mickey’s Search Party will feature a variety of Disney characters that fans know and love, portrayed by performer-athletes, combined with new and enhanced storytelling and production. Tickets are now on sale for the performances at the Amway Center, and start at $18. For more information, and to purchase tickets, visit DisneyOnIce.com. Get a look behind the scenes of the show on the Sept. 6, 2018 episode of The Attractions Show below.